Just a month is left before the holidays come and I am sure that many of us, ladies, have already started to think of our looks for the vacations. Well, holiday hairstyles are one thing. They can be casual, cute and relaxed. You know, when you finally have a couple of weeks to get relaxed and take a good rest, you really do not need to spend time on thinking of make up and popular hairstyles. However, it is different when we come to speak about some party like New Year Eve or better Christmas. Here you should think of your image in detail. No matter whether you are going out to a party with friends or it is a family reunion with all you cousins that you haven't seen for ages, you need to look smashing. Christmas party hairstyles 2017 will guide you to your perfect looks through these holidays and parties. 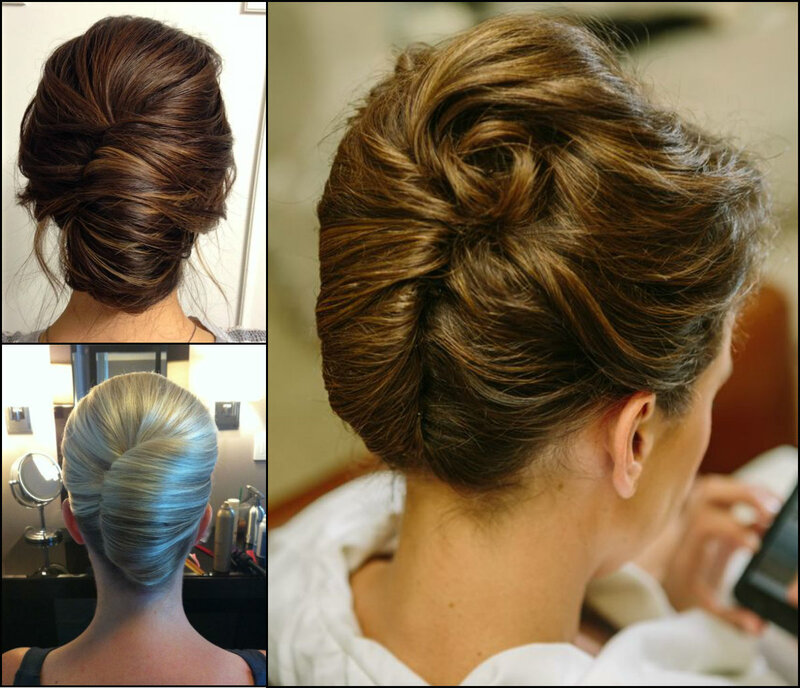 French twist hairstyles can become your choice for any event. They are perfect alternative to the simple updos and top knots and once you learn how to style them, you will stick to them forevever. French style of twist is very elegant. It is quite womanly. You are free to wear it to work for strict looks. You are free to wear it to a date and look flirty. You can wear it to a red carpet event and shine like a diamond. 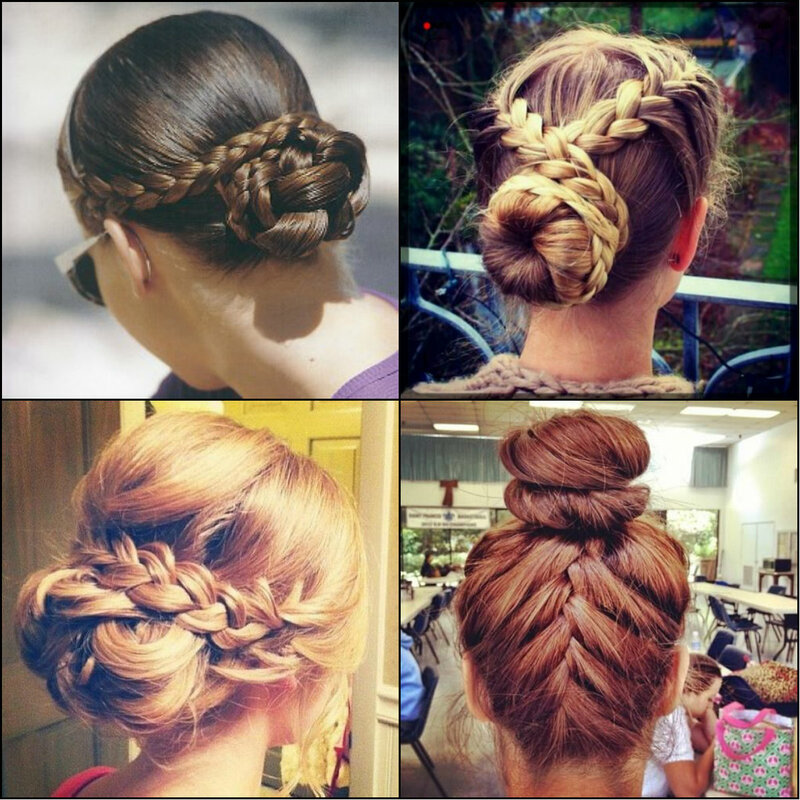 Among updo hairstyles these very ones stand out. Following this post you will see that they do have many variations appropriate for any occasion in your life. So here we go to contemplate the most elegant hairstyles now. 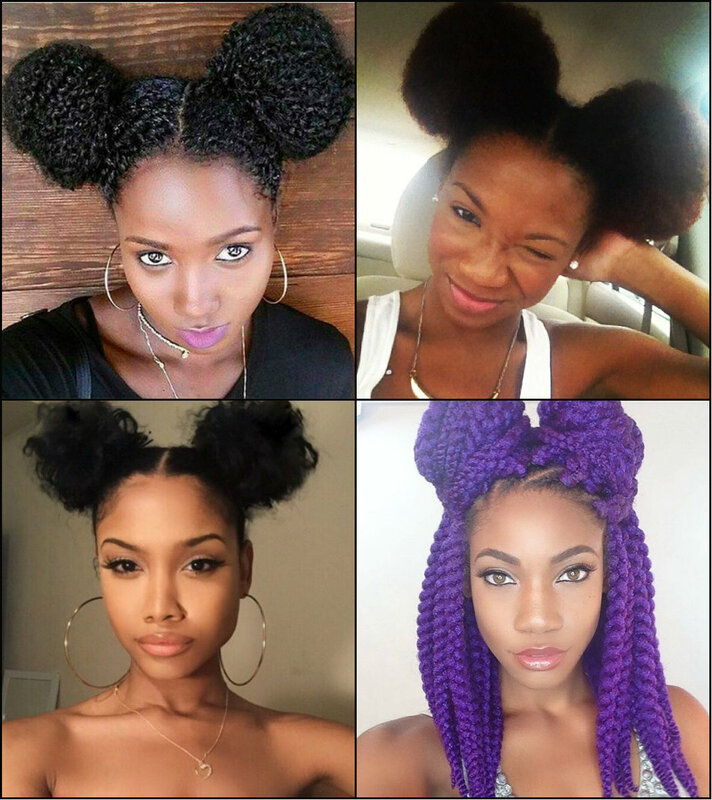 Hairstyles for black women never stop surprising and inspiring with their uniqueness and variety. From straightened natural hair, to curls, from extension to own tresses, from box braids to dreadlocks, from loose styles to intricate updos, black hair always finds something new for us. And today this something new will be the double bun hairstyles. Yes! The very childish and funny two buns that are so much sported by women all around now. The trend as usual was first seen on runways, and once it went to crowd the designs lived through huge evolution. 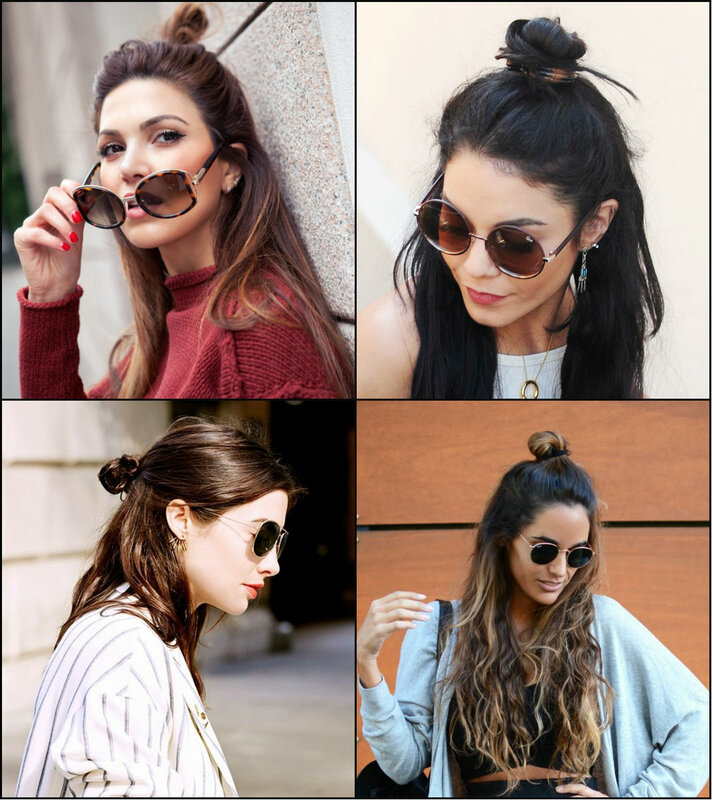 And now we are here to see the most amazing styles that two top knots and buns can offer. Braids hairstyles are always on the peak of popularity, no matter what trends come forward or leave the fashion world, there is always some essential space and special niche left for braided hair looks. You can go with them anywhere you want from everyday casual looks for work and date night, to red carpet and official business meetings. It all depends on what style of braids you choose. Polished, tight and strict for professional looks, messy easy and relaxed to go out with friends, and romantic fishtails and Ditch braids for the first date. And among all there is one style that can be adapted to any situation. 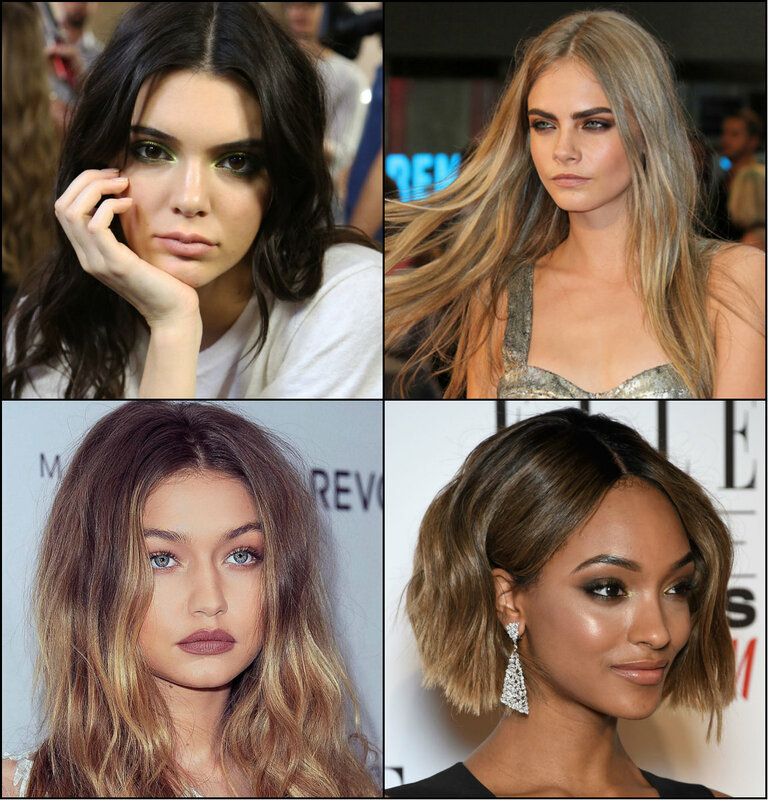 There is one thing that we have definitely stolen from men - undercut hairstyles for women. 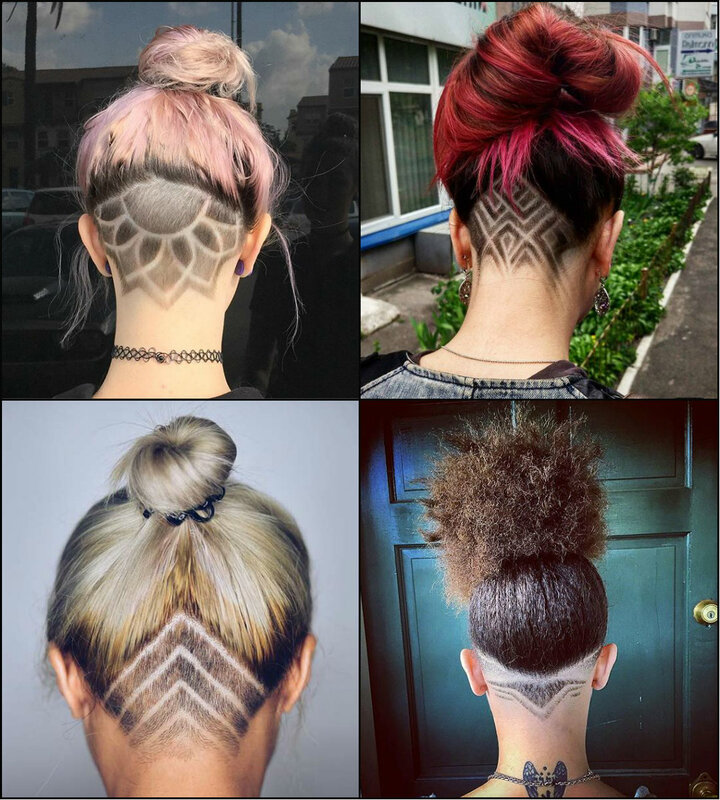 And even though stolen, ladies manage to wear and maintain perfect undercuts, like these hair looks were forever females.For sure it will demand some serious courage to shave some part of your head, but the good thing about female undercuts is that we usually shave the lower part of nape, so that long or even bob hair can easily cover this part and provide feminine and ordinary looks. And when needed, pull hair into a high top knot and reveal the statement shaved or crop cut part.